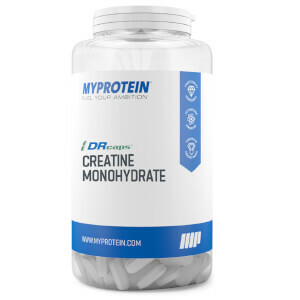 From weightlifting to cardio, creatine helps support your goals. Kre-Alkalyn® is a PH-correct form of creatine, and is suitable for a range of goals, exercise routines, and sports. Kre-Alkalyn® is a registered trademark of All American Pharmaceutical & Natural Foods Corporation. Kre-Alkalyn® is a multi-patented product (US Patent #6,399,661, Australian patent #AU2003203344, New Zealand patent #519305). International patents pending. All rights reserved. 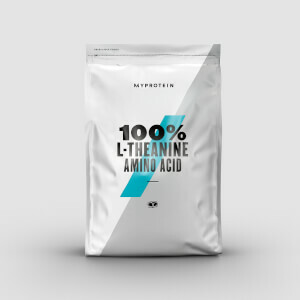 When to take Kre-Alkalyn® Creatine? To get the maximum benefits, take 2 capsules before exercise and 2 capsules immediately after exercise. What does Kre-Alkalyn® Creatine work well with? Kre-Alkalyn® (buffered creatine monohydrate), Vegetarian Capsule (Hydroxy Propyl Methyl Cellulose). I started taking this Kre-Alkalyn when I left the country for 5 weeks too see my parents. I'm already a fitness active individual with good mass and fitness levels. I started taking this and my girlfriend flew out too see me a few weeks later, to complete disbelief and shock at the size I had gained. I noticed a difference in muscle hardness and size, she had a strange odd mini seizure at the sight of my arms, I felt like an actual god. I'm not exaggerating and I wasn't evened pumped, the best way to describe it, is that I became my original pumped size after using these for around 2 weeks. The results are quick, and I would recommend it. A girl to surprise, and water. 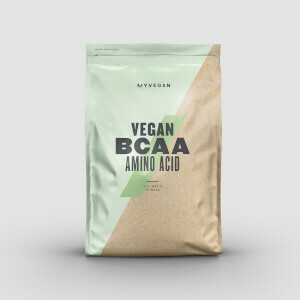 Prior to purchasing this product I was taking creatine on a daily basis which on days I wasn't working out seemed to be a waste. After much research I decided to go for Kre-Alkalyn® and I am so glad I did, I only take it before and after the workout with impact whey protein, I suffer less from muscle fatigue now and have noticed better muscle repair and growth. I recommend this product for intense work outs, strength and stamina training. Impact Whey Potein and Alpha Male multivitamin tablets. Very good excellent if taken properly. Easy to swallow capsules. Improved workout along with some strength gains. Fantastic product that I have been using for 8 months, which gives a great boost to your stamina and strength during workouts. First time taking this type of product. Felt an impact and a difference within 3-4 days.